Excited to embark on an exciting journey to teach ESL in Vietnam and experience the food & culture there? JLM Partner is currently seeking 80 native English teachers to work full time in Ho Chi Minh City, 30 in Hanoi, 10 in Da Nang, and 30 in other regions. Selected teachers will be chosen by respective public schools and private language center mostly from HCMC, Hanoi, Da Nang, and other areas. 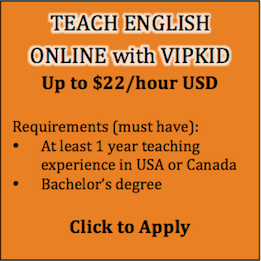 We are pleased to offer you our free services to obtain employment in Vietnam as an ESL teacher. We have accumulated 3 years of experience in interviewing and recruiting foreign teachers in Vietnam. a) Teaching all levels of English programs including 3-12 year old kids, teens or adults at the language schools in Vietnam. 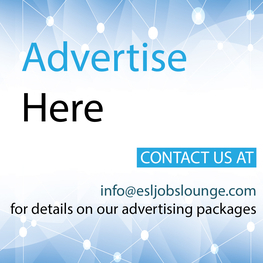 b) Placements are available in most major cities in Vietnam. (Major cities: Ho Chi Minh City, Hanoi, Da Nang. Regional capital cities: Hue, Hoi An, Da Lat, Binh Duong, Bien Hoa, Nha Trang, Ha Long, and many more). c) Start date: Teachers are required all year round. f) All teaching materials are provided. However, some private language centers and public schools might ask you to prepare the lessons based on their curriculum. g) Hours: 20-25 teaching hours. h) Accommodation: In the big cities there will not be any free accommodation. But, in the province accommodation will be provided or reimbursed via an allowance. i) Support in making work permit. 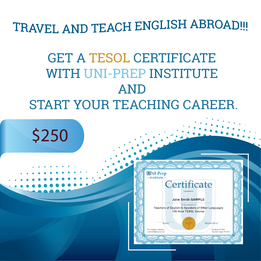 However, some schools might ask you to pay your own Legal Working visa costs. k) There are more benefits when you teach outside of big cities in Vietnam. Because most of the native teachers would like to live in HCMC or Hanoi. However, there is a great demand for native teachers in other areas of Vietnam. That's why they offer good benefits to keep teachers longer. Be aware that, provinces you might not like to live longer. Make sure you state whether you want to work there or not. That will make it easier to process your application if you are honest with your interest. 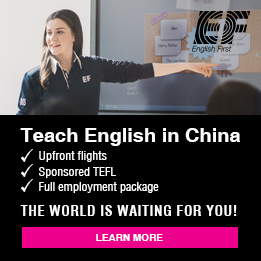 e) Experience: 1-8 years of experience in teaching English. What can we offer that is different from other recruiters? Many recruiters often do a simple matching of potential teachers and schools where no interview or just a short interview is done. There have been numerous incidents publicized over the years in which teachers are left less than satisfied with their teaching experience in some of our neighboring countries and schools having difficulty in managing their teachers. We believe that the reason for these spates of incidents is due to mismatched expectations between the schools and teachers due to a lack of a structured interview process as well as cultural differences. As a result, what we do differently is that we conduct a free interview for each candidate thoroughly (approximately 1 hour) to get the basic information like salary expectations, city preferred, etc as well as laying down the expectations on being a competent teacher in Vietnam. The candidate can clarify all their questions and doubts about coming to Vietnam too. Once the candidate agrees to proceed, we will then match him/her to an appropriate school or a language center. Our goal is to have our schools or language centers having suitable teachers and qualified teachers working in good schools or language centers that fit their requirements. 1) Send your CVs and other relevant documents (including a photo and passport copy) to Mr. Jason. Do contact us 2 weeks to 1 month before your intended entry to Vietnam. 3) If selected, the first interview will be conducted to find out more about your city preferences, salary expectations. In addition, we will lay down the expectations of working in Vietnam. 4) If all is good from the first interview, we will then do up a profile for you and match them to the relevant schools or language centers based on your interest. 5) Welcome to Vietnam (Easy to come with a tourist/business visa)! 6) The interested school or language center will then conduct an interview with you directly in Vietnam. 7) The contract offered & Work Permit Processing! NOTE: We will only reply if you are from America, England, Ireland, Scotland, Wales, Canada, Australia, New Zealand, and South Africa. Please do not waste your time to apply if you are from Asia and other countries that we don't need. 1. 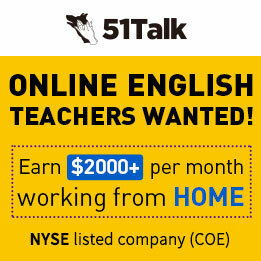 Do you have any English teaching certificate? 2. Do you have a bachelor degree? 3. How many years of English experience do you have?